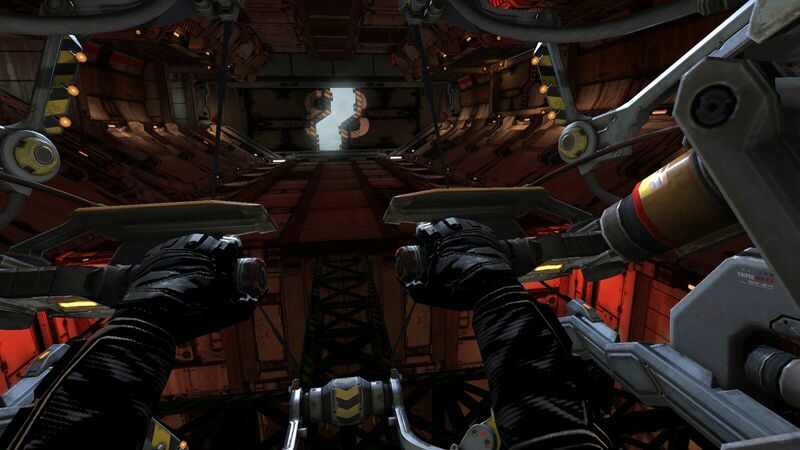 We are happy to announce the upcoming release of Gunjack, a VR arcade shooter for the Samsung Gear VR Platform. 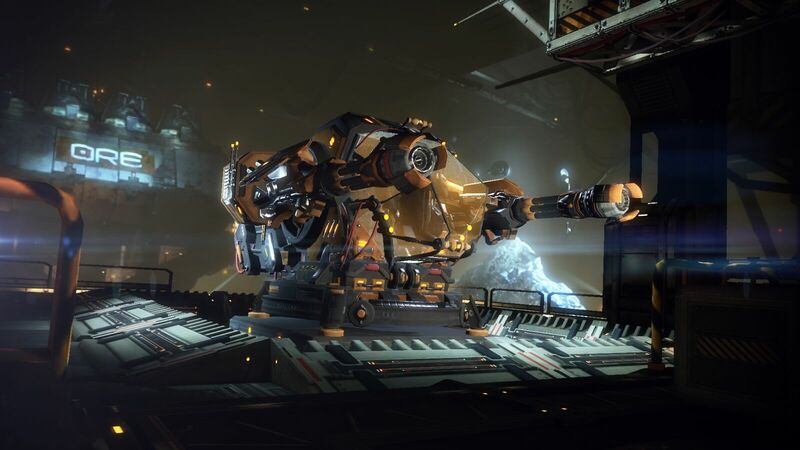 Set in the EVE Universe we all know and love, the player takes on the role of a turret operator aboard a mining rig out in the nullsec region of Outer Ring. As part of the defense team, it's up to the player to protect the rig from pirates, opportunists and anyone else looking to take what rightfully belongs to the company. Gunjack is a full-immersion first-person shooter that is built from the ground up in the Unreal 4 engine for the ultimate VR experience. 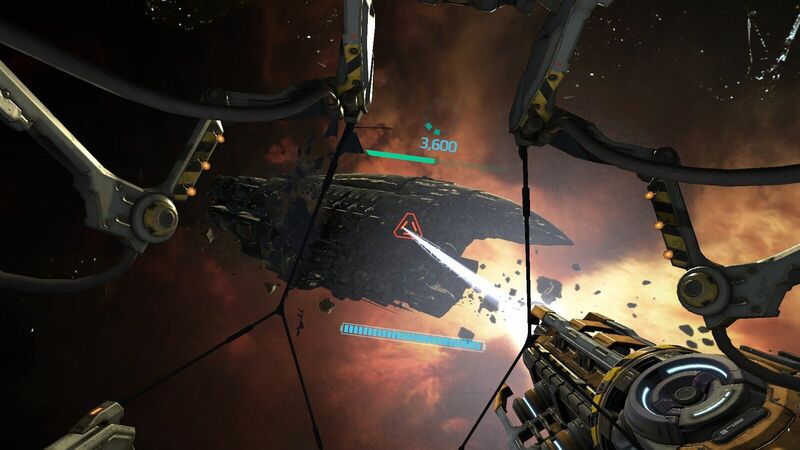 Paired with the Samsung Gear VR, this allows stunning visuals, dazzling clarity and panoramic views of the action occuring in space around the player. 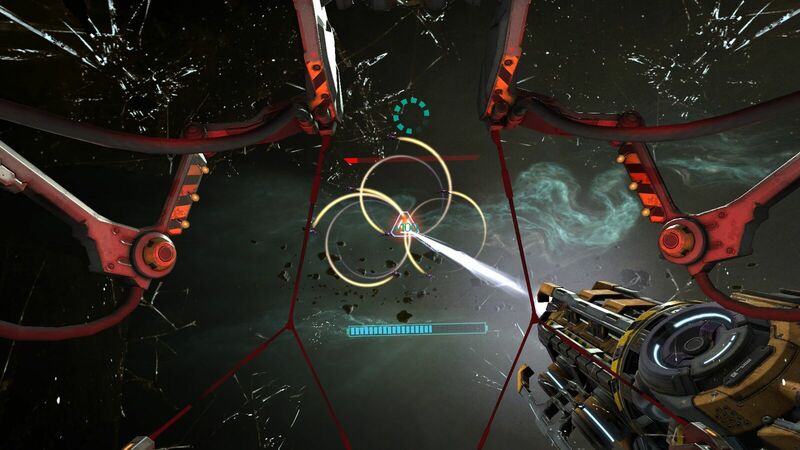 Joining our flagship product EVE Online, alongside DUST 514 and the upcoming VR dogfighting simulator EVE: Valkyrie, Gunjack will give another window into the lives of those who inhabit the cold, dark, dystopian world of New Eden. 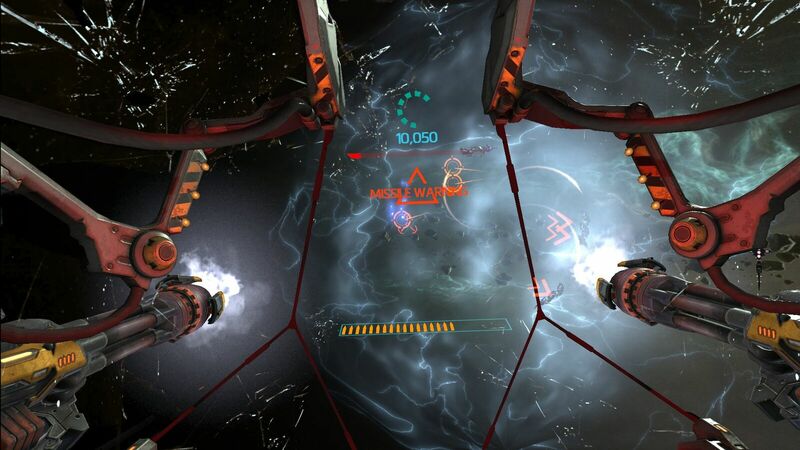 Gunjack will be available with the official launch of the Samsung Gear VR platform, and will be coming along with us to many of our player gatherings this year, including EVE New England, #EVE_NT, EVE Paris, EVE Berlin, EVEsterdam, EVE Vegas, EVE London and EVE Down Under so that EVE Online and DUST 514 players can try it first hand! There'll be more information on EVE Paris and EVE Berlin in an upcoming Dev Blog from CCP Guard later this week! Check out the screenshots below, and click to enlarge them for more detail. You can also check out the Gunjack trailer here!